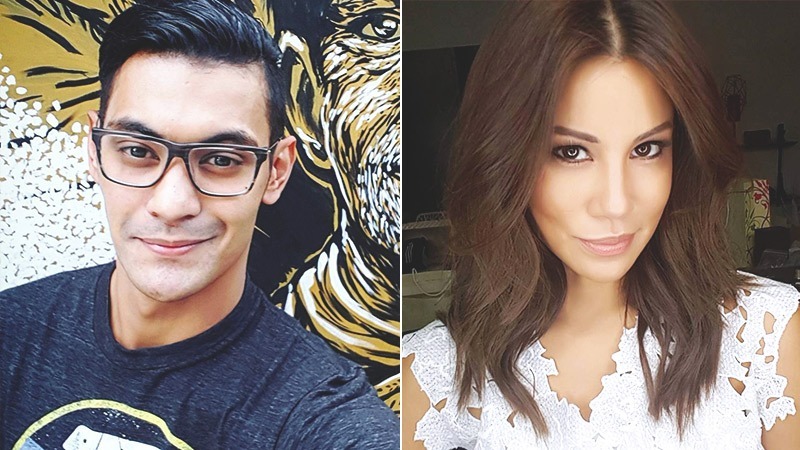 Gab Valenciano and Tricia Centenera seemed to have it all: they were both young, gorgeous, talented, and super in love. But behind the double tap-worthy IG shots, life was difficult for the newlyweds. After the whole divorce drama unfurled (with cheating and emotional abuse allegations) in September 2016, Gab's father Gary V has given an interview discussing his son's troubled marriage. Speaking to Karen Davila on ANC's Headstart, Gary believes his youngest son felt left behind by the close men in his life who have settled down: his older brother Paolo Valenciano and family friend Jericho Rosales. "I had to apologize to him because there were times that I felt even before they got married that perhaps, Gab was trying to keep up with the Joneses. Because Jericho Rosales got married, other friends of Paolo got married, Paolo got married, and now Gab was left behind," he said. Adding, "So when they finally did get married, even before that, I would look at my son Gabriel all the time and just watch him. And I have to trust because he seems to know exactly what he wants. So that's when prayer really became so much a part of my life. As in a different kind of prayer, which was, 'Lord, you just have to guide my son and touch his heart.'" 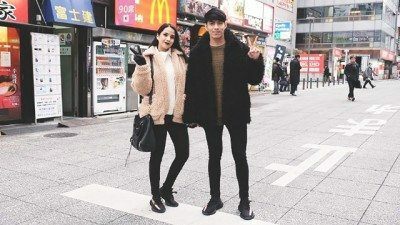 Without going into details, Gary opened up about the troubles of the young couple, "Gab and Tricia have both been through so, so much. I mean, many people, it would drive them crazy," he said. Gab and Tricia had three wedding ceremonies: a civil wedding in the States in 2014 and two local weddings in 2015: one in Tagaytay and another in Boracay. 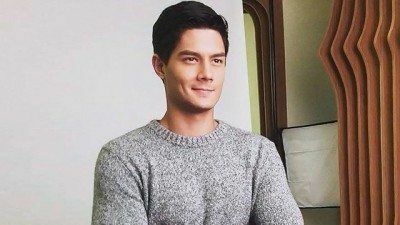 Daniel Matsunaga: "Do Not Judge Without Knowing What Happened"